Memory foam is a revolutionary material which was developed by NASA for the space program to give astronauts additional support during take-off and landing. High density memory foam, like that used in our mattresses, was developed for use in the bedding industry because of its amazing pressure relieving ability. Memory foam reacts with the heat of your body, moulding to your body shape and giving you ultimate support and comfort for a really great night’s sleep. Dormeo memory foam mattresses have a layer of high quality visco-elastic memory foam on the very top of the mattress. This provides comfort and support right where you need it. The memory foam layer is supported by a thicker layer of Dormeo’s patented Ecocell foam, which provides additional support for the body and works in conjunction with the memory foam to draw away heat and moisture from the sleep surface throughout the night. This core is wrapped up in a luxury Italian designed and manufactured cotton cover for the ultimate in comfort. What will memory foam do for me? Memory foam provides a very comfortable and supportive sleeping environment, free of allergens and dust mites. 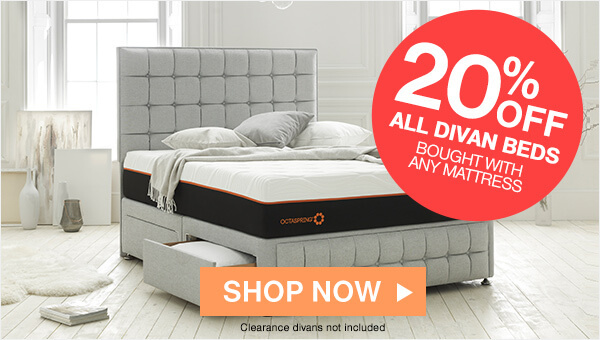 If you haven’t slept on a memory foam bed before, or if you are upgrading to a Dormeo mattress from another memory foam bed, you can be confident in the quality and value that Dormeo memory foam mattresses provide. You’ll get comfortable faster, fall asleep quicker, sleep deeper for longer and wake up feeling fully refreshed. Will memory foam help with my back pain? Dormeo mattresses are ideal for sufferers of back pain, because the comforting memory foam moulds to the shape of your body, relieving pressure points and spreading the weight across your whole body. 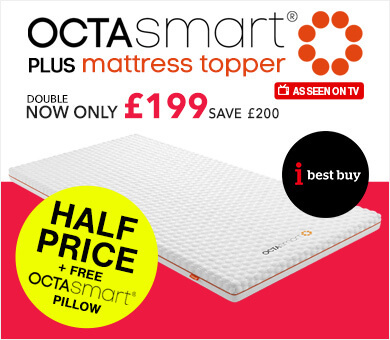 Memory foam mattresses are known the world over to provide excellent support for the back and neck. They allow better spine alignment while you sleep and reduce the number of uncomfortable pressure points you sometimes experience with other mattresses. 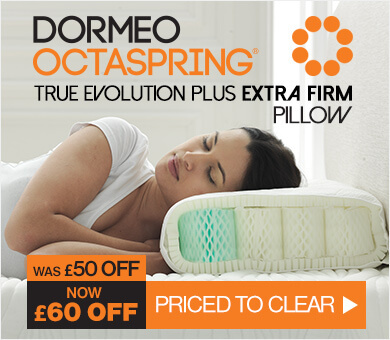 Whilst we cannot guarantee or make any specific claims as to the health benefits of Dormeo memory foam mattresses, we do know that they give a very comfortable and supportive night’s sleep. 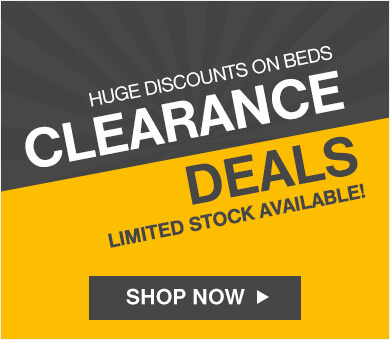 Dormeo memory foam mattresses have been specially designed to keep you cool all night long. Our researchers have spent years perfecting the perfect combination of foam layers in the Dormeo memory foam mattress for just this purpose. Dormeo’s own patented Ecocell foam which supports the memory foam layer has a remarkable open structure with millions of breathable pores that allow air and heat and humidity to be drawn away from the sleeping surface whilst you sleep, to keep you cool and fresh all night. Is a memory foam mattress good or bad for dust mites and other allergens? Memory foam naturally repels dust mites and is not a source of allergens like other mattresses. Feathers, horse hair and sprung mattresses all provide environments which have excellent living and breeding conditions for dust mites and over time allergens and dust mites numbers in these mattresses can become very large indeed. With memory foam, the structure and density of the foam keeps dust mites away providing a cleaner and more hygienic bed for the best possible night’s sleep. Are your memory foam mattresses delivered rolled and vacuum packed? Yes, all our Dormeo memory foam mattresses are vacuum packed and rolled before they leave our manufacturing facility in Italy. We have found that not only does this have a positive environmental impact, because we can use fewer lorries to transport the same number of mattresses, but that it is also the most hygienic and convenient method of delivery for our customers. The mattresses haven’t been touched by anyone else before you open them, and when you get them into your home you can easily carry them to your bedroom before opening them. The process of rolling and packing the mattresses does not cause any damage to the mattress in any way. How do I open my memory foam mattress when it arrives? When your Dormeo memory foam mattress is delivered simply take it to the room of your choice and then carefully open the plastic cover with a small knife or pair of scissors. Please take care only to cut the plastic and not to damage the cotton cover of the mattress when opening it. What happens when I unpack my memory foam mattress? When the plastic cover is pierced, this allows air back into the mattress. Very quickly, usually within 15 minutes, the mattress will have recovered its original shape. We always recommend you allow 6 hours for the mattress to fully regain its shape before covering it with sheets and sleeping on it for the first time. Does my memory foam mattress require turning? Your Dormeo memory foam mattress does not require turning like other mattresses. Because the memory foam layer is on one side of the mattress, we just recommend rotating the mattress head to toe every two weeks. 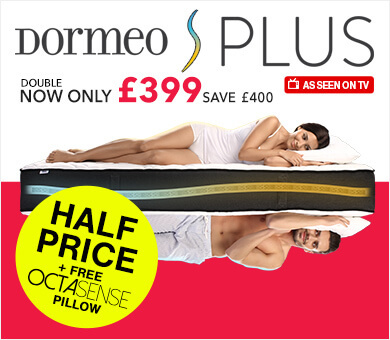 I've heard memory foam mattresses can be smelly - does Dormeo smell? Some rolled mattresses sometimes have off-gassing, however this is very rare with the quality of Dormeo products and if there is any smell this normally dissipates very quickly. If the smell persists, we would suggest airing in a well-ventilated room for 24/48 hours. If following this there is still a smell please contact us and we can discuss the next steps. Why does memory foam change colour over time? This is a simple result of the natural oxidization process and happens with all memory foam mattresses. It does not affect the performance or feeling of the mattress in any way. Can I try your mattresses before I buy? 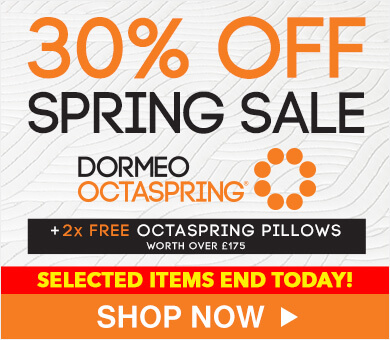 To keep our memory foam mattresses at the best possible prices for our customers, we currently only sell our mattresses via dormeo.co.uk and through other carefully selected online retailers. 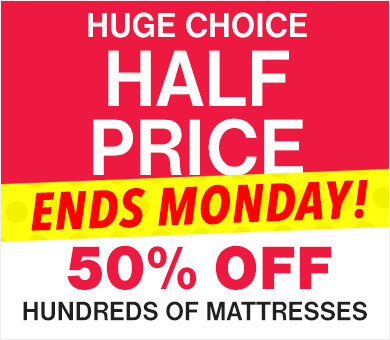 But we do offer a unique 60 night risk-free trial on all our memory foam mattresses, which means that we will refund or exchange your mattress after 60 nights with absolutely no quibble, if you are not happy with it. So why not try it for yourself in your own home, and we’ll take the risk for you? Why is the guarantee so long? We rigorously test all our memory foam mattresses to ensure that they will provide the same comfort and support for a very long time with normal use. Our confidence in the quality of our products is reflected in the guarantees which we can offer, 15 years on our memory foam mattresses, and 6 years on our other mattresses. What destinations do we deliver to? We deliver to the vast majority of postcodes in mainland England, Scotland, Wales, Northern Ireland and the Isle of Wight. For more details please see our Terms & Conditions. We are sorry we are unable to deliver to Gibraltar. Most deliveries will tend to be Monday-Saturday between 7am - 6pm. Product delivery times vary between products, please check the delivry time stated when adding your product to your basket. We are unable to split orders into multiple delivers and so orders containing multiple item will be delivered according to the item in the order with the longest delivery time. Online orders will be given a tracking reference. Dormeo Mattresses are delivered via a parcel delivery companies and you will receive a confirmation email with tracking details to be able to track your delivery. What if I want to change my delivery date or time? To change your delivery date simply call our Customer Service team free on 0800 625 0134. Please let us know at least 24 hours before the expected date as items are quickly sent out for delivery. What happens if my item doesn't turn up on the day? In the rare event that your item cannot be delivered on the day you requested, we will contact you the day before or earlier to let you know and rearrange another suitable day. In exceptional cases where this does not happen, please call our Customer Service team free on 0800 625 0134.